Oh I loved spending my morning in my Atlanta studio with this new family of 4 for their newborn photography session! Their newest addition was just perfection and big brother was the cutest!!!! This newborn photography session was a newborn mini-session, so go check out my pricing page to find out more details! Oh my goodness! 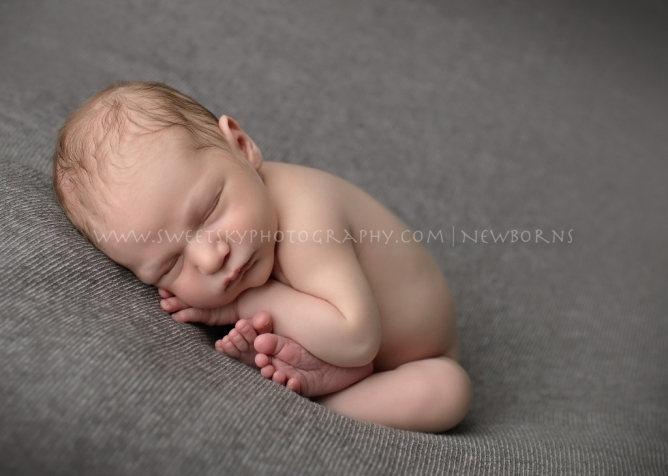 What a sweet newborn session! How cute are those two?!?!?! I love your work as a photographer and wish I lived closer to Atlanta!! Newborn preciousness! You are a fantastic photographer! 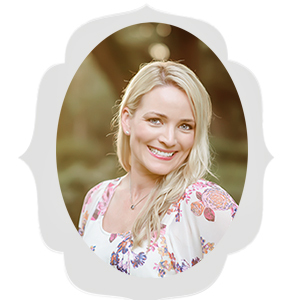 I have a friend in Atlanta who is expecting, and I am giving her a link to your site! oh my this Atlanta family chose the perfect photographer to capture their memories. I am smiling at the natural reactions you captured. Such a sweet session. Commemorating the birth of a newborn babe is such a brilliant idea! Atlanta families should be knocking down your door to hire you as their newborn photographer! 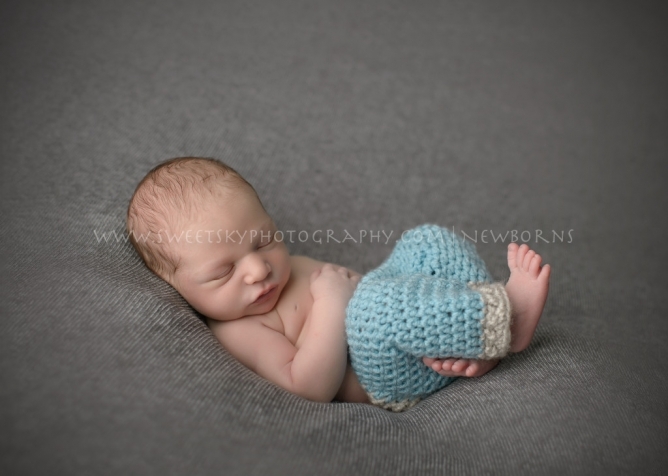 I love these newborn photography pictures! 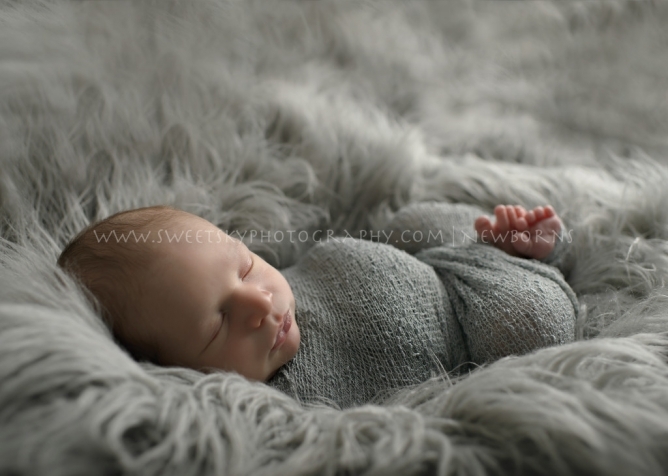 I live in Atlanta and will be contacting you soon about newborn photography photos. Wow, such great pictures from this sweet Atlanta newborn session! You are a great photographer to capture these moments! Oh my I am so happy I finally found your website. I have been searching for a Atlanta newborn photographer and you fit my search. Your skill amazes me the way you get the newborn to sleep and pose. I love your newborn work. Are you available, my due date is June 5, 2015. I am excited to hear back about scheduling my newborn pictures. What a beautiful newborn session. Atlanta is so lucky to have your talent! Seriously amazing photos! Your such a talented newborn photographer! So wish I lived closer to Atlanta to use you! You are a phenomenal newborn photographer! I can’t wait to tell my cousin who lives in Atlanta all about you! What a precious newborn. I always wonder how you get these babies to sleep so well. I adore your newborn photography. Curious to know how long you have been photographing newborn in Atlanta? I hope to hire you in the fall for my next baby. What a precious newborn, OMG so cute!!! The parents must adore your pictures, I certainly do and dream of having you capture my next baby. We are expecting and due September 18. How far out should I book you to take pictures? Curious how far your studio is from downtown, is it close the to the bookstore on 17th in Atlanta? the Newborn pictures you take are precious. How old are the newborns when you take their pictures? I see you are in Atlanta, do you have a studio or do you come to my house? Do you also offer maternity pictures? How far along should I be when I take maternity pictures? Atlanta families who select Sweet Sky Photography have made an excellent choice. Your newborn photography is breath-taking!